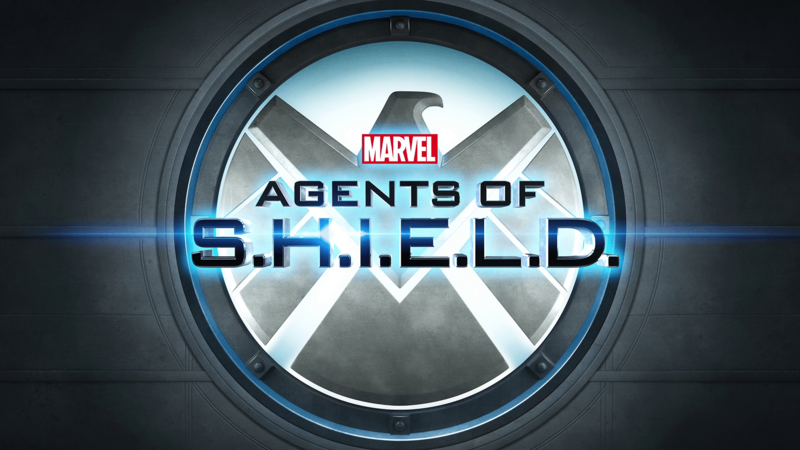 On Saturday, March 30, during a panel at WonderCon, Marvel Television announced the return date for Marvel’s Agents of SHIELD with its season 6. They also confirmed that the sixth season of Agents of SHIELD will take place one year after the events shown in the fifth season. Marvel also announced that the new season will take place after the events of Avengers: Endgame. Now fans who follow the series will remember that season five’s final episodes took place at the same time as the events of Avengers: Infinity War. Introducing the sixth season of Agents of SHIELD one year later may then expose a certain rumour about when Avengers: Endgame takes place and somewhat also debunks the time jump theory. When you see the Endgame trailer, it clearly states that some time passes between the snap at the end of Infinity War and when the Avengers decide to reassemble. There are also support groups for those who lost someone in Thanos’ snap. The survivors went on to build memorials. People are trying to move on. For now, how much time passes between Infinity War and its sequel is pretty unclear. May fans at first thought a few months. Then certain industry insiders started reporting that it wasn’t months but years, as many as five! 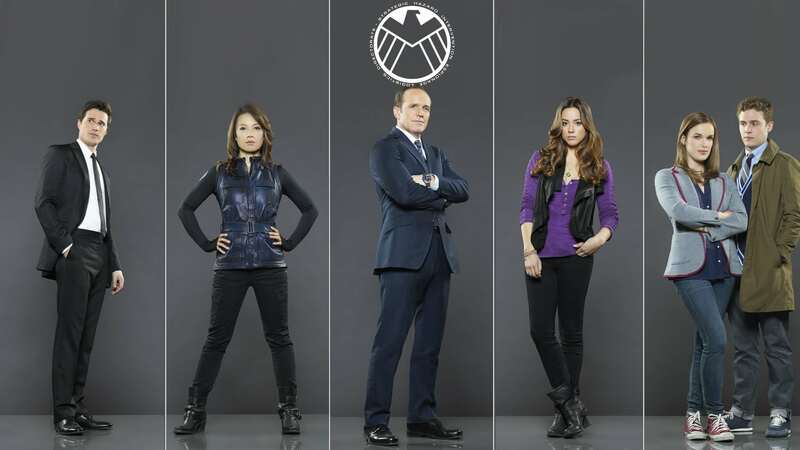 But, that seems impossible with this new information about Agents of SHIELD. We saw that the end of Agents of SHIELD’s season 5 took place at the same time as Avengers: Infinity War. Agents of SHIELD’s season 6 will take place after the events of Avengers: Endgame. One year passes between the fifth and sixth seasons of Agents of SHIELD. This means that Avengers: Endgame must take place sometime during the intervening year. The time jump would be a matter of a few months instead of years after all. It seems that the Avengers: Endgame five-year time-jump theory isn’t true at all. But there are a couple of workarounds! Meanwhile, another theory suggests Endgame will deal with time travel. If this is the case, then it is possible that Endgame begins five years after Infinity War. This also means that it will end years earlier before the sixth season of Agents of SHIELD. We also came across another theory stating that this information isn’t accurate. It could be that Marvel Television is misleading the fans to avoid spoiling Avengers: Endgame. There may also have been some kind of miscommunication between Marvel Studios and Marvel Television, or the information at the panel may have been misspoken. Do you think Agents of SHIELD’s timeline exposes the five-year gap theory? Let us know in the comments.